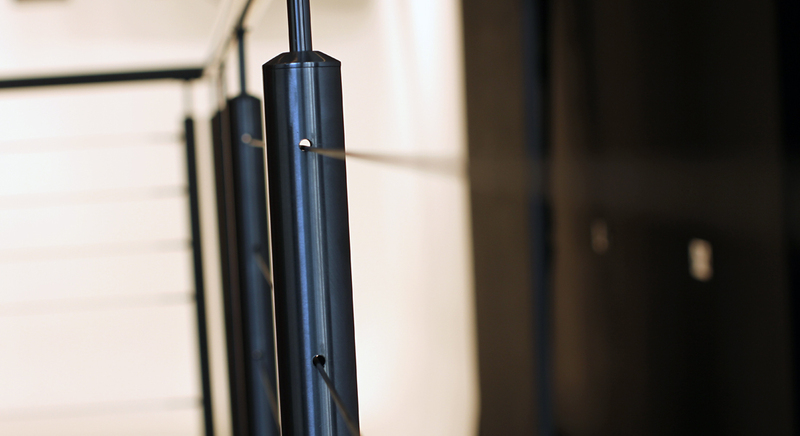 An inspiring work environment plays a major part in the whole process, so therefore we have taken extra effort to make our studio as enjoyable as possible. 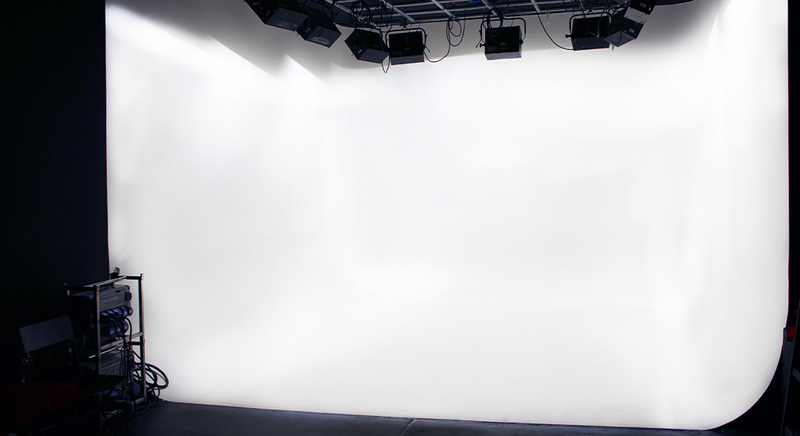 It is fully soundproofed, supplied by 3X100 amps per phase and we are offering white, black or green screen possibilities. 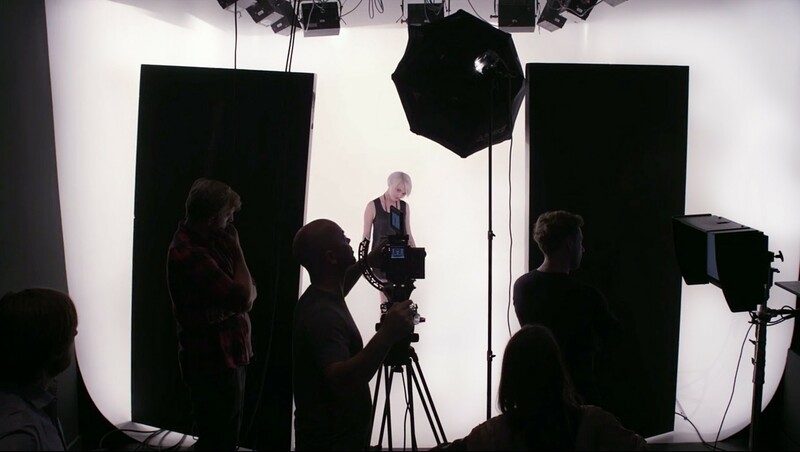 Keep up to date with all our studio activity by visiting our Blog page. It is very important to make sure that the production runs as flawlessly as possible. 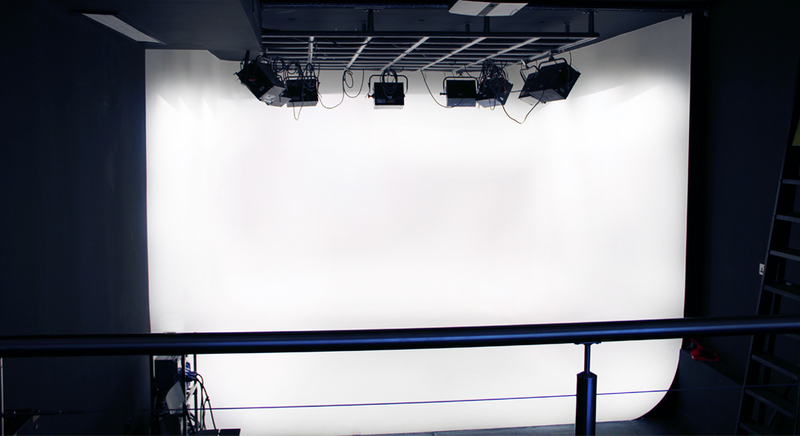 Therefore we provide you with a comfortable area overlooking the whole studio floor with dedicated wireless internet and 42′ industry BT300ER42 monitor with HDSDI input, making it possible to see live footage. 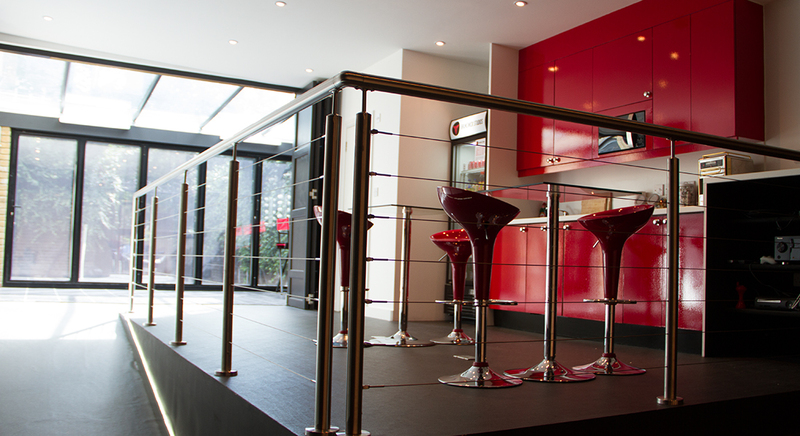 Our lovely kitchen has everything you will need for you, your crew and talent to keep them comfortable. Equipped with all the necessities – fridge stocked with various drinks, microwave, toaster, dishwasher and all possible free coffee and tea you can consume. The studio features wireless 7.2 surround sound system, making audio streaming possible from your own iPad/iPhone/Android/Tablet via free downloadable app, allowing you to play your music and get your production pumping. 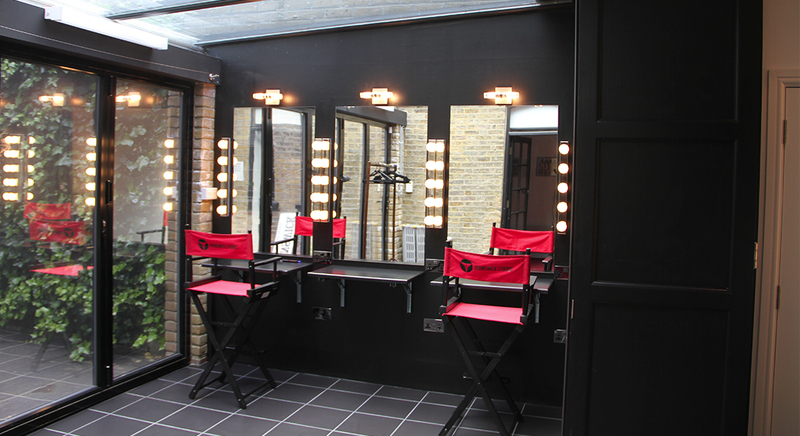 Equipped with three make-up desks with mirrors and underfloor heating, so the talents feet don’t get cold while changing costumes. Great production needs great power. 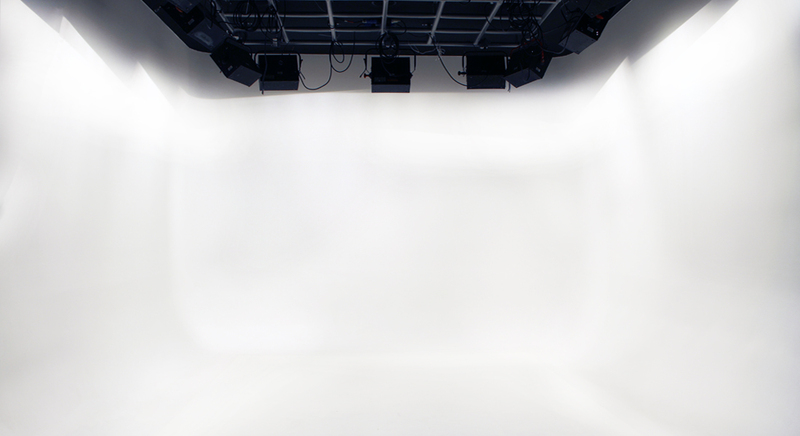 Our studio is supported with 3 phase power at 100 amps per phase dedicated to the lighting system, so there is no need for generators.